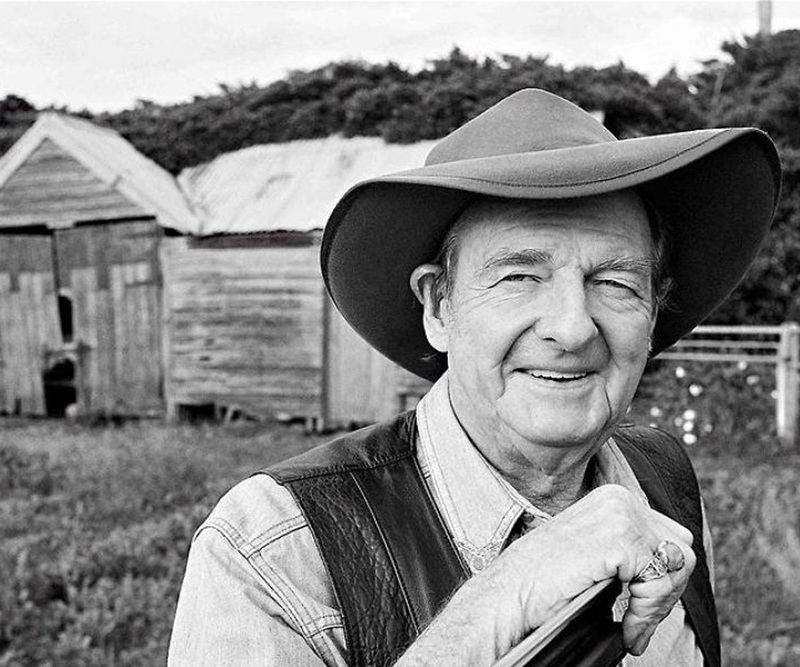 David Gordon Kirkpatrick, professionally known as Slim Dusty, was a celebrated Australian country music singer and songwriter. David Gordon Kirkpatrick, professionally renowned as Slim Dusty, was a celebrated Australian country music singer and songwriter, whose career spanned around seven decades. Considered a true cultural icon of Australia, his music glorifies and celebrates the spirit of Australia. He is the quintessential ‘Father of County Music’ and has penned down over one thousand songs, recorded over hundred albums and sold over five million copies of these albums in the past seven decades earning more than seventy gold and platinum certifications. He is presumably the only artist to have recorded music on several formats starting from 78rpm to cassettes to DVDs and even on iTunes and ringtones. Some of his notable albums are ‘Slim Dusty Sings’, ‘G’Day, G’Day’ and ‘Beer Drinking Songs of Australia’. Many of his remarkable songs have become unofficial Australian anthems, most strikingly ‘A Pub with No Beer’ that made him the first Australian artist to receive a gold record. 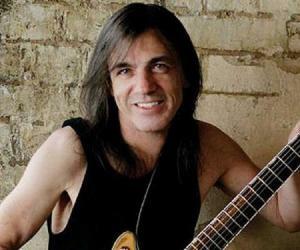 He is the recipient of the ‘Golden Guitar’ for an unparallel 37 times for his excellence in Australian country music. He has received the ‘Australian Recording Industry Association’ (‘ARIA’) award twice. 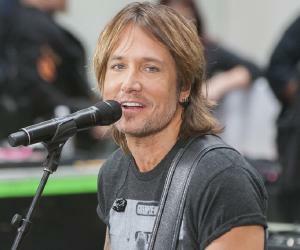 He was included in the ‘Country Music Roll of Renown’ as also in the ‘ARIA Hall of Fame’. During the closing ceremony of ‘Olympic Games’ in 2000, Sydney, he performed the Australian bush ballad, ‘Waltzing Matilda’. Considered as ‘Australian National Treasure’, Dusty received a formal state funeral upon his death. He was born on June 13, 1927 in Nulla Nulla Creek, New South Wales, in the family of a cattle farmer and amateur musician, 'Noisy Dan’. His father introduced him to music and at ten he wrote his first song, ‘The Way The Cowboy Dies’. The very next year he adopted ‘Slim Dusty’ as his stage name and after a while started performing regularly on local radio along with childhood friend Shorty Ranger (Edwin Haberfield). He was an enthusiast of country music and was inspired by works of Buddy Williams, Tex Morton and Jimmie Rodgers. Around 1942, his father organised an audition for him at Sydney’s ‘Columbia Records’. Though two songs were recorded but they failed to strike a chord with music lovers. He and Ranger began touring along with tent show groups till 1945 when Dusty had to return home following the sudden demise of his father. He started taking care of the family farm but still nurtured the dream of taking forward his musical career. He signed his first contract in 1946 with ‘Columbia Gramophone’ on the ‘Regal Zonophone’ label and recorded six songs one of which, ‘When the Rain Tumbles Down in July’ was a hit. He married Joy McKean, a singer and songwriter, who became his lifelong partner both in music and in personal life. She remained his manager for over five decades and penned down many of his hit songs including ‘Indian Pacific’, ‘The Biggest Disappointment’, ‘The Angel of Goulburn Hill’, Kelly's Offsider’ and Walk A Country Mile’. Even though a skilled songwriter himself, he sung songs of many other writers including Gordon Parsons, Kelly Dixon, Stan Coster and Mack Cormack. Apart from these, Dusty had also recorded poems in new tunes by prominent Australian poets, Banjo Paterson and Henry Lawson. In 1954, Dusty and McKean launched his first travelling show, the ‘Slim Dusty Travelling show’. He and showman Frankie Foster set up a partnership in 1956 and started touring as a big tent show. The partnership, however, ended in 1963. Albeit huge sales of records, country music took a back stage as rock and roll arrived with leading urban music stations mostly airing the new entrant. As a result post 1950s, Dusty’s songs were also heard rarely in urban stations. The first full-length album of Dusty, ‘Slim Dusty Sings’ was released in 1960. In 1964, he initiated the ‘Slim Dusty Tour’, his first such annual music tour around Australia that covered a total distance of 30,000 miles and went on for ten months. In 1970, he was honoured as a member of the ‘Order of the British Empire’ in recognition to his contributions in the field of music. In 1979 he published his autobiography, ‘Walk a Country Mile’, which eventually emerged as a bestseller in Australia. An album that was released with the same title went platinum. In 1981, the 50th album of Dusty, ‘The Golden Anniversary Album’ achieved multi-platinum status in Australia. In 1983 he became the first ever singer in the world whose voice was beamed to Earth from space when the Australian bush ballad ‘Waltzing Matilda’ recorded in his voice was played by astronauts John Young and Bob Crippen, while space shuttle ‘Columbia’ passed over the orbit of Australia. In 1984, Rob Stewart directed a feature film, ‘The Slim Dusty Movie’, portraying early life and career of Dusty. It starred Dusty, Joy McKean, their children Anne and David as themselves, while Jon Blake played young Dusty. The film grossed $225,000 at the Australian box office. He received countless awards during 1970 to 1990s. 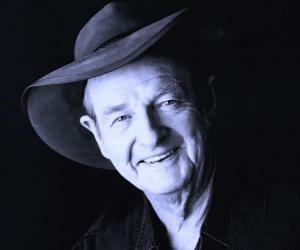 He co-founded the ‘Country Music Association of Australia’ (‘CMAA’) in 1992 and became its Chairman. Later in 2001 he became the honorary president of the association. 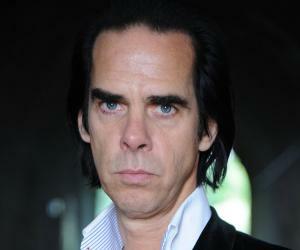 In January 1998, he was honored with the title of officer of the ‘Order of Australia’ for his contribution to music. In 1999, ‘New South Wales Council’ named him ‘Father of the Year’ and ‘Commonwealth Government’ named him the first annual ‘Senior Australian of the Year’. He made history in 2000 by becoming the first singer to record and release his hundredth album, ‘Looking Forward, Looking Back’. 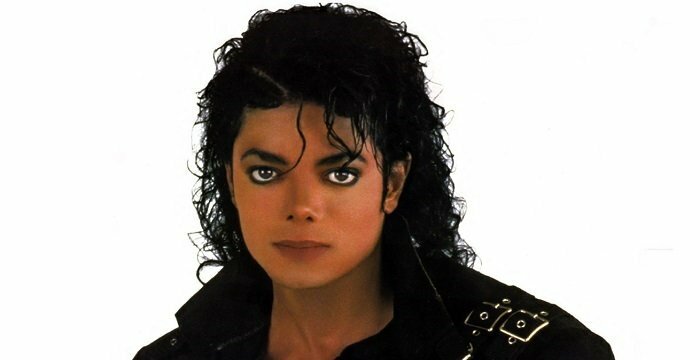 He recorded all the hundred albums with the same record label, ‘EMI’, which was also a world record. 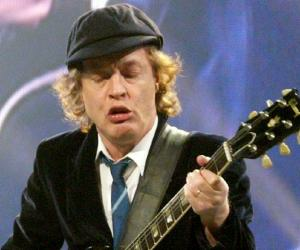 He was last working on ‘Columbia Lane – the Last Sessions’, his 106th album for ‘EMI’. On March 8, 2004, posthumously, the album reached number one position on the country charts and later went gold. In 1957 he recorded his most remarkable song, ‘A Pub with no Beer’ that soon charted as the best-selling record by an Australian singer. The song was the first Australian single that went gold and remained the sole 78rpm record that won a gold disc. The Dutch and German cover versions of the song that were released by Flemish country singer Bobbejaan Schoepen in 1959 and 1960 emerged as number one hit song in Germany, Belgium and Austria. In 1951, he married Joy McKean, who was also a country singer and songwriter. The couple led their musical journey together for decades, and were blessed with two children, daughter Anne, born in 1952 and son David, born in 1958, both of whom are gifted singers and songwriters. He died on September 19, 2003, in his St Ives, New South Wales, home after fighting a long battle with kidney and lung cancer. He was given a state funeral at the’ St Andrew's Cathedral’ in Sydney which was attended by prominent personalities including the then Prime Minister of Australia, John Howard, leader of federal opposition, Simon Crean apart from family, friends, statesman, musicians and thousands of fans. His cremation was performed at the ‘Northern Suburbs Crematorium’ in Sydney.